Norton Equipment Co. has been providing and servicing recycling equipment in the Mid-South for 20 years. Norton Equipment Co. is known in the Mid-South for providing quality sales and service of recycling equipment in Arkansas, Louisiana, Mississippi and Tennessee. 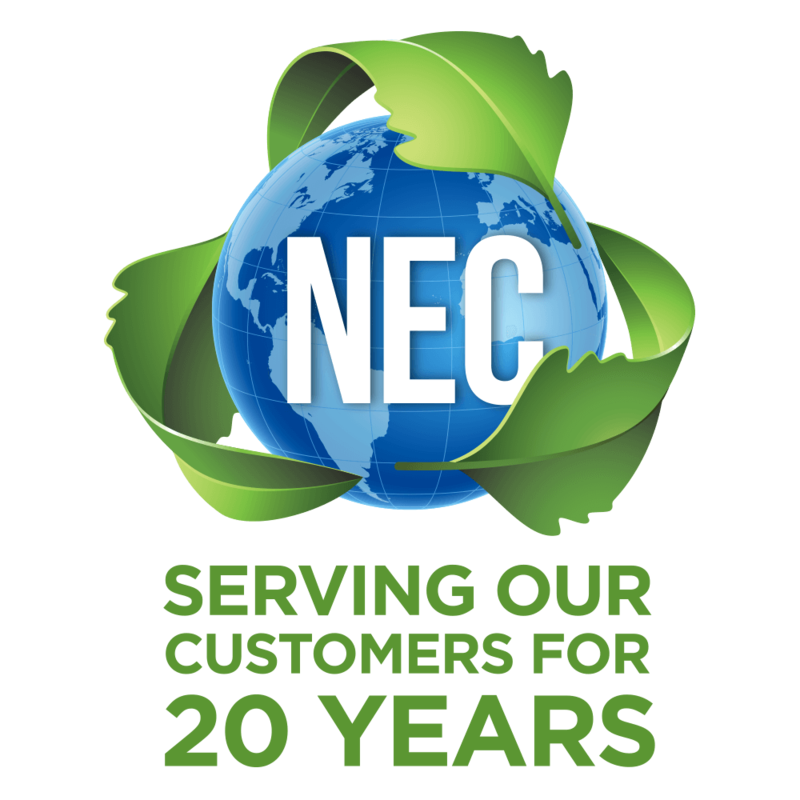 NEC represents several major manufacturers of recycling equipment, including Max-Pak balers, Hustler conveyors, BloApCo shredders and MaxPak balers and compactors. Our company also provides a complete range of service and repair on all makes and models of balers (up to 200 Hp, both vertical and horizontal), compactors, shredders, and other recycling equipment. NEC has an ever changing inventory of used balers and other recycling equipment. We stock replacement parts, wire and oil for the equipment listed above. We buy and sell balers and conveyor systems. Need Baling Wire For Your Machine? Horizontal Or Vertical Baler? Whats best for you?